Our personalized service focuses your needs, wants, and long-term goals. 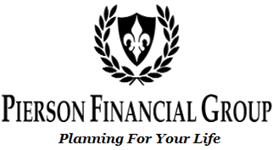 Lisa Pierson has years of experience in financial services and can help you address your needs of today and for many years to come. We look forward to working with you.